If listening to Rise up : Yves Larock, makes you go grooving on your feet or you just get dragged by the aroma of cuisines. Then my friend, B'lore is the place you want to find. Once you are here and the clock has struck twelve and in the midnight silence, you hear your rumbling stomach. It is too late, you are dread seeing “CLOSED” sign swinging in front of the wonderful themed restaurants. Fret not! This is the ever energetic Bangalore nightlife. 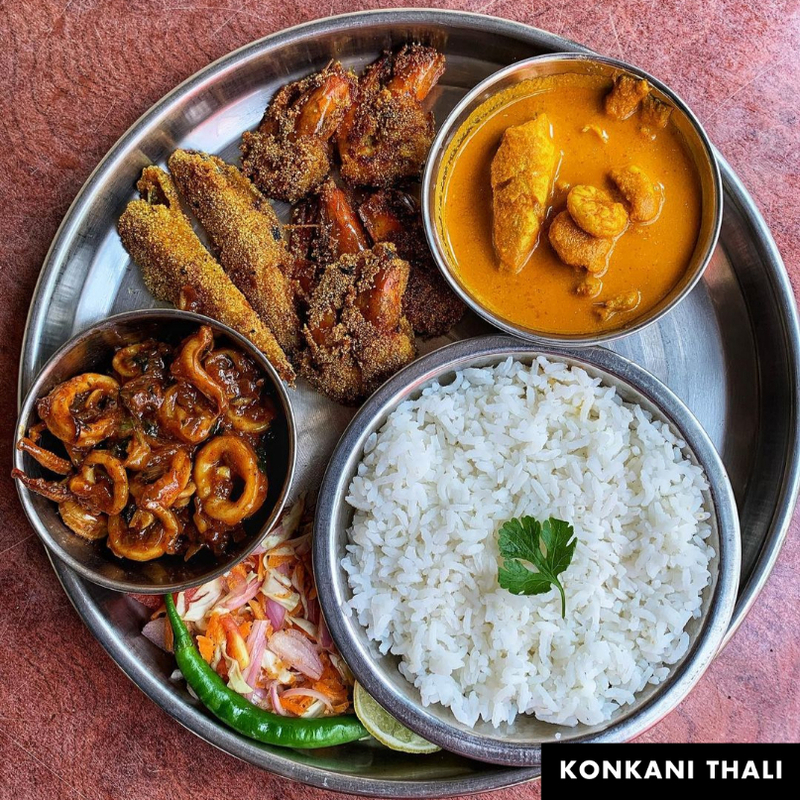 Whether you are desperate for a food fix, or you have just finished the tiring week at office, or you simply have an inexorable case of insomnia that only thin crust pizza can cure, there are still plenty of things to do for your tummy in and around the city which dishes out exotic cuisines at order. Hunger and love can strike at the strangest times. It is a great idea to satiate your stomach and heart together. The cafés, restaurants and bar culture can crush those late night hunger pangs with delectable food in a stylish date-night worthy set-up. Behold! our top picks for late-night dining around Bangalore. Midnight munchies will never be the same again. From the hot and spicy Masala Dosa to the sweet and sublime Dal Holige drenched in pure ghee, there is everything on this Food Street in Bangalore that you may want to eat. Serving utterly delicious Butter Masala Dosa continuously to a huge number of customers is no child’s play.Apart from variety of dosas they also serve idly – vada, kesribath and the poori sagu. There are also other shops which serve ice creams, chats and other stuff around the place. The Chocolate Sandwich!! Yes you read it right, that’s what it is famous for. This place at Jayanagar is one of the finest street food joints in Bangalore for having sandwiches and tasty chats. They serve a variety of sandwiches and chats which are as economical as they are healthy. Bangalore is a diverse and exclusive city, with around 48% Kannadigas, 25% Tamilians, 14% Telugites, 10% Keralites, 8% Europeans, and 6% a mixture of all races. And it has something for you too, Yes! I am talking to you, the one who is reading this to find some place where you can shake a leg and "HEAD BANGalore". If you are looking to spend a night dancing to the beat of the music, head to late night music pubs with dance floors. A contagious energy flows through the place. When you get tired of all the dancing, make your way to the lounge and enjoy the food and drinks. Party the night away at the trendy bars of the city which are popular with the locals and expats. 1) HARD ROCK : Renowned for its eclectic music scene, the city boasts numerous music bars with a reputation as impressive as their sound. Hard Rock Cafe is the classic looking British-styled gothic European building. You get to feel your nerves throb to the backbeat of the music played loved on the speakers. They know how to that blend food and beverage with great music and energizing performances. 2) HIGH ULTRA : A complete package of no-nonsense party destination, High Ultra Lounge has clearly set a benchmark for the Bangalore nightlife culture. The graceful ambiance, the dazzling dance floor, well-stocked bar, nectarous cocktails, and scrumptious menu. You should get your feet moving here. 3) NO LIMITS : The posh and electric atmosphere of this nightclub is an instant hit with loyalists. A perfect retreat for the city’s hip and happening crowd, the décor has an international appeal and the pulsating music is an added bonus. 4) SLUG : Go with your gang of friends, chit-chat, have some delicious food, and sip by sip, slowly and steadily let the pegs go down and push the spirits high. Book your package in advance for your group from here. The cuisine at this café is traditional and delicious, all the more enjoyable. The lights soften at night and it morphs to mix food and cocktails. In the middle of the night, it could be the perfect place to soak in the city. Wondering if Bangalore is even safe at night?? Then allow me to let you know that, Bangalore is among the top safe cities in India. The police keep patrolling in almost all important streets of all nooks and corner of the city. As long as you are opting to travel safe to and from the destination and you are not spending the night with weirdos, you will be safely immersed in the colors of the after-dark culture of the Bangalore nightlife. Bangalore is awaiting for you to have some amazing times here. When are you coming ?